The MUAY THAI KICKBOXING FUNDRAISER SEMINAR is coming up on Jan 28, 2012 !!! 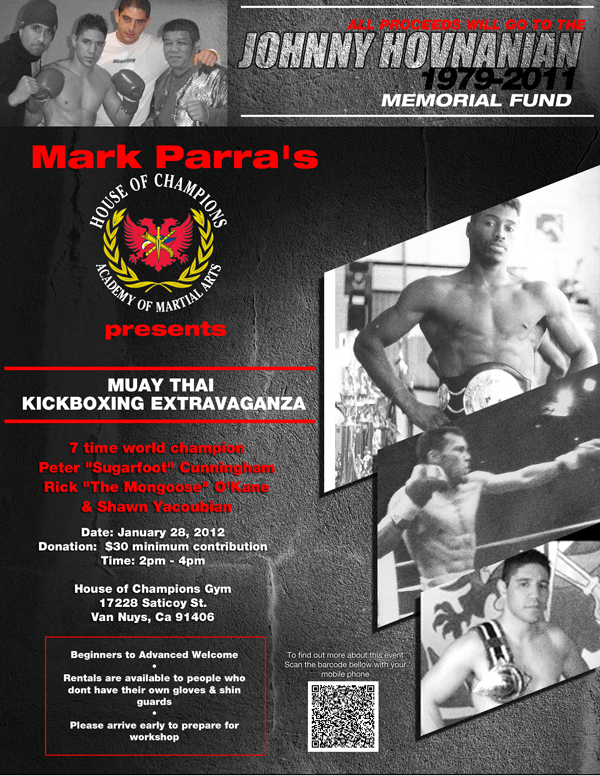 HyeFighter Shawn Yacoubian, Peter Cunningham and Ricardo Okane will be teaching at Mark Parra’s House of Champions ! 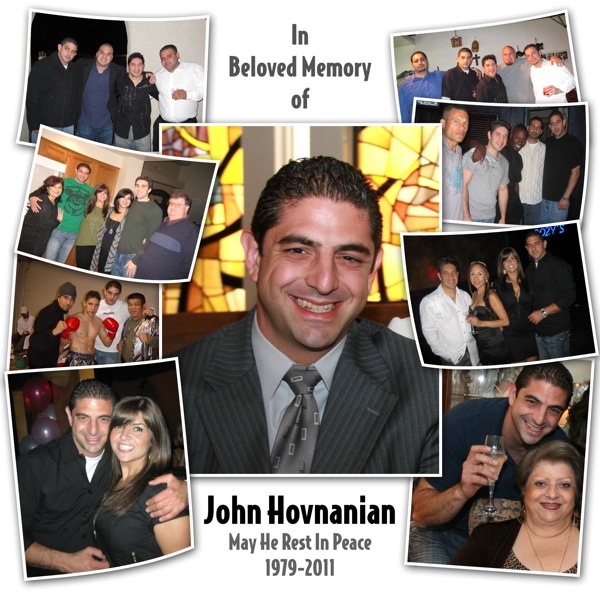 All proceeds will be donated to Johnny Hovnanian’s memorial fund! People of all levels welcome from fighters to beginners. With your $30 minimum donation you will have a great time learning new moves and practicing it on one another!!! Besides being Shawn’s very close friend, Johnny was his right hand man throughout his fight career. Any video and pictures of Yacoubian’s early fight days were likely taken by Johnny. 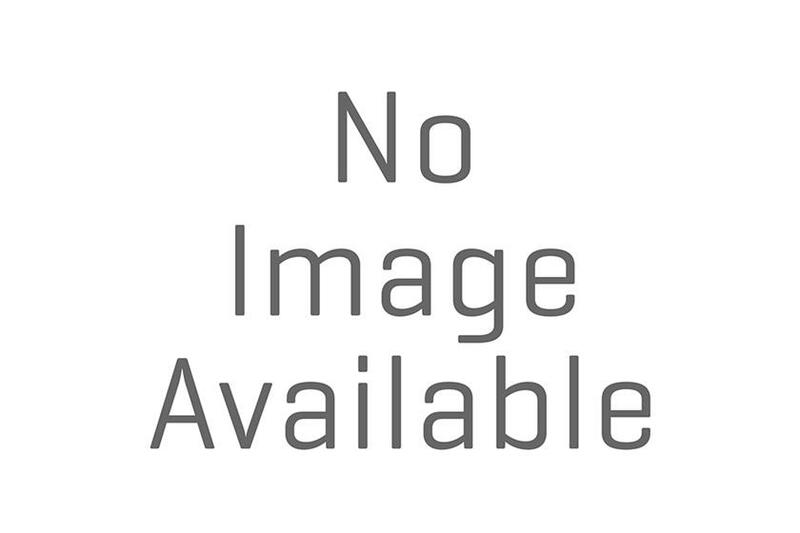 He traveled and helped corner Yacoubian for his pro career. Peter “Sugarfoot” is a kickboxing legend. He is a 7-time undefeated world champion and was the first inductee into the ISKA Hall of Fame. Ricardo O’Kane is a former champion who now trains Muay Thai and MMA fighters such as Jared Papazian (UFC). Yacoubian is a former IKKC USA Champion and has fought under the K-1 banner as well. Seminar will take place at House of Champions Gym in Van Nuys, Ca from 2-4pm .. Please share!